It is a pleasure to let you know that my photographs below of fighting topis and walrus have been awarded 3rd place (PSA Bronze and FZC Bronze, respectively) in Narava International Contest of Photography 2015. In this year´s competition photographers from 62 countries participated with the total number of 4,100 images. 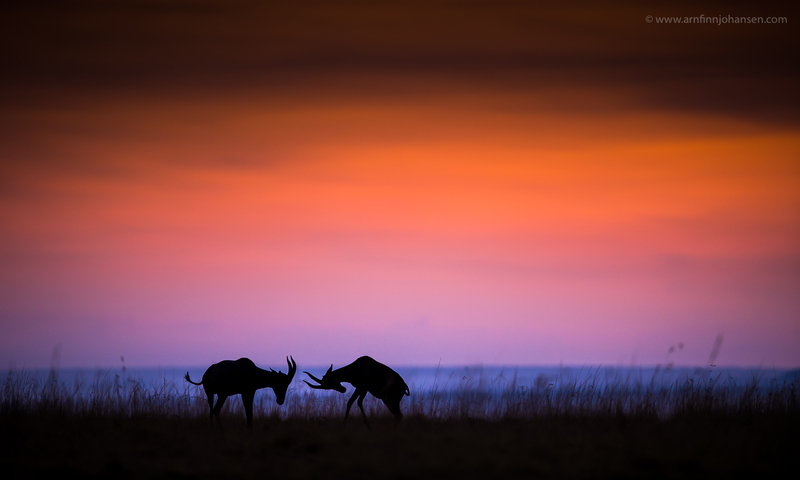 The image of the fighting topis is taken in the early morning in Maasai Mara in Kenya in March 2015. Thanks to my good friends and highly qualified guides, Big John and Johnmark. 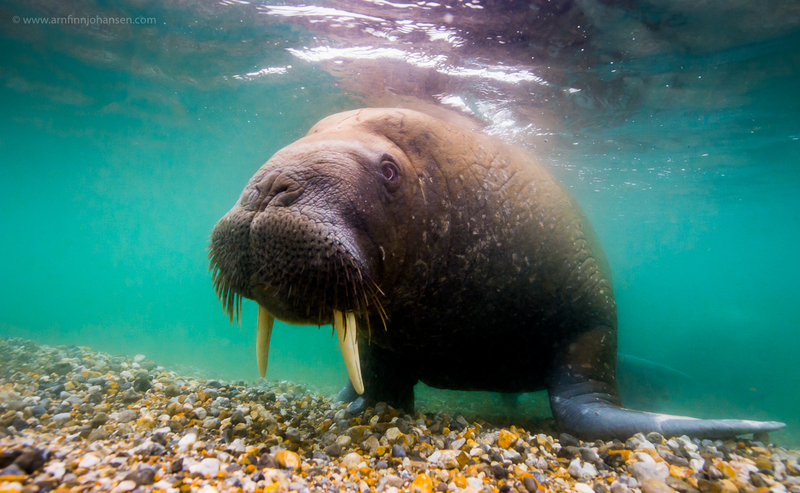 The underwater image of the walrus is taken on Svalbard summer 2014. Thanks to WildPhoto Travel. A big congratulations to my good friend Tom Dyring achieving a FIAP Gold in the Wildlife category in the same contest. Please click on the images to enlarge and see them in 1400px quality. Feel free to leave your comments below if you like and follow my work on Facebook as well. PSA Bronze Medal and 3rd place in the Nature category at Narava 2015. FZC Bronze Medal and 3rd place in the Wildlife category at Narava 2015. Nikon D4s, AquaTech Delphin D4 Underwater Sport Housing, Nikkor 14-24/2.8 @ 20mm, 1/500 sec at f/8. ISO 3200. Dette var enda en flott plassering! Grattis!! well deserved. A couple of great pictures. I love the walrus. You have so many more shots that deserve great recognition! Excellent!